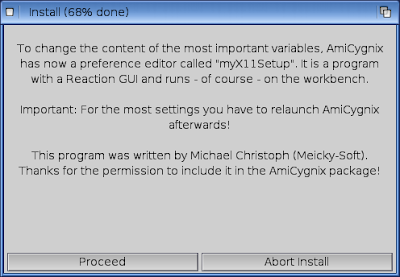 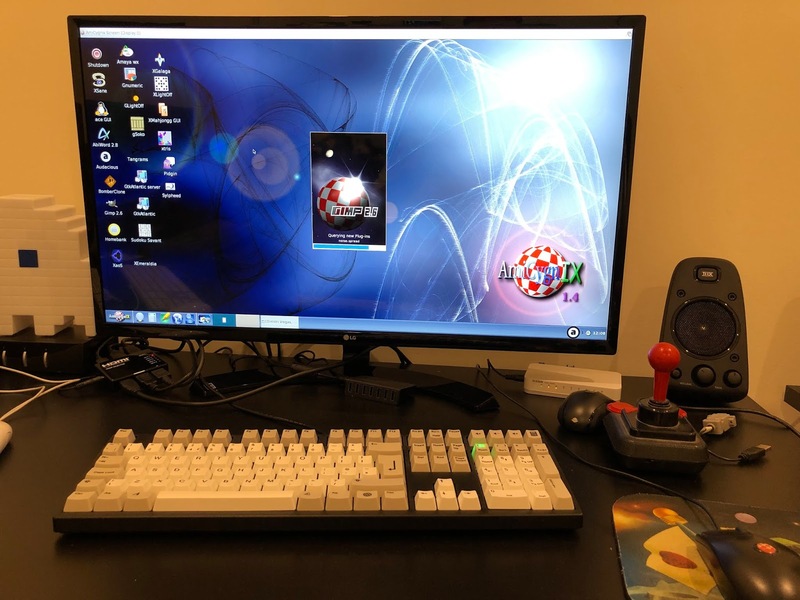 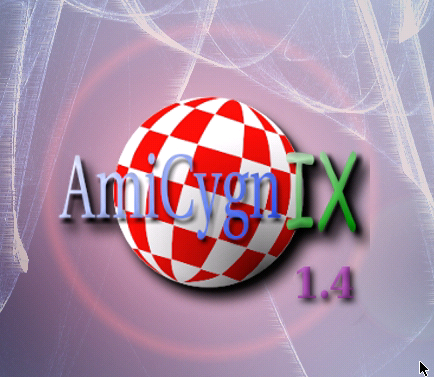 Today I am taking a look at the relatively recently released AmiCygnix 1.4 update for AmigaOS 4.1 Final Edition on my AmigaOne X5000. Due to moving house I had to delay this blog post from December 2018 until I was set up again! 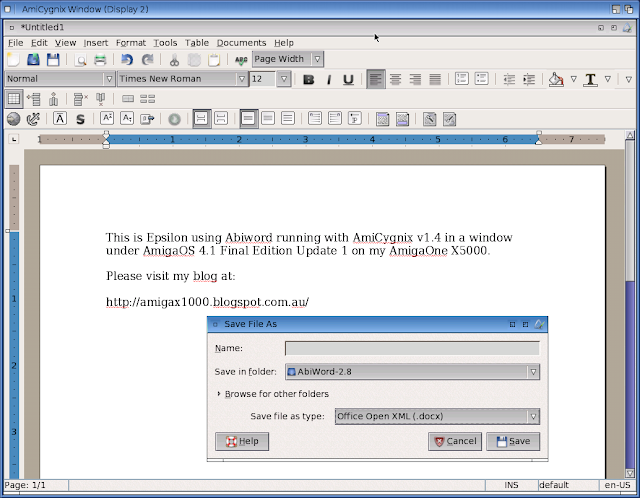 AmiCygnix is a X-windows implementation for AmigaOS 4.1 Final Edition that allows you to run some Unix applications under AmiCygnix (separate screen) or standalone windows within AmigaOS 4. 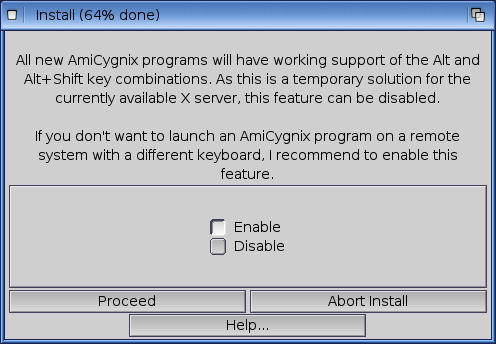 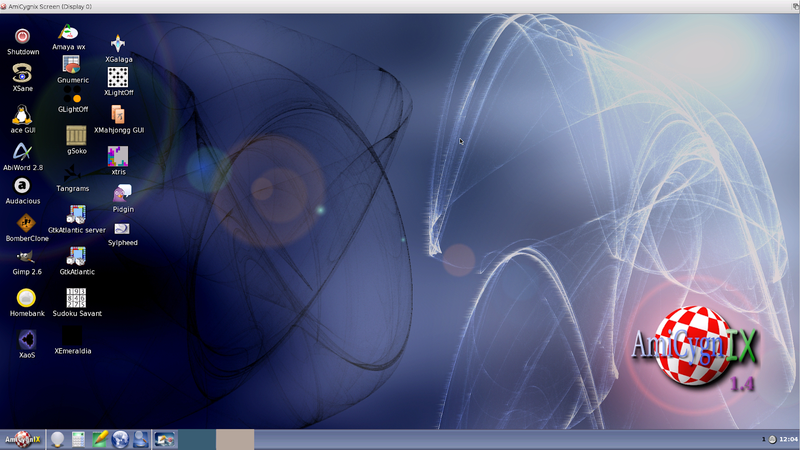 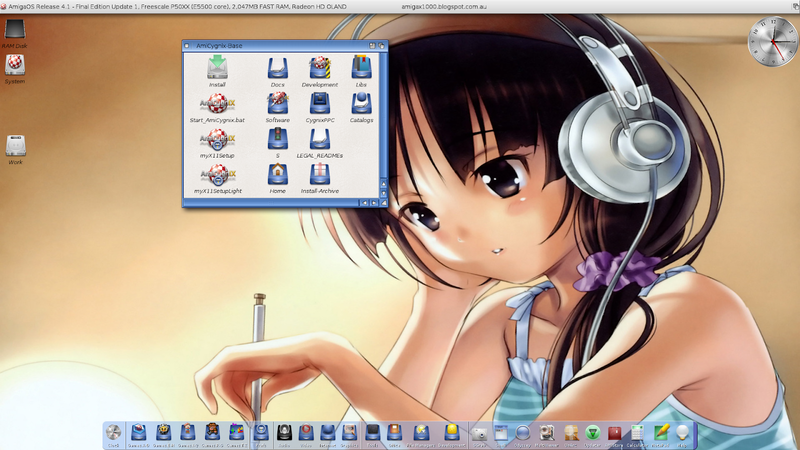 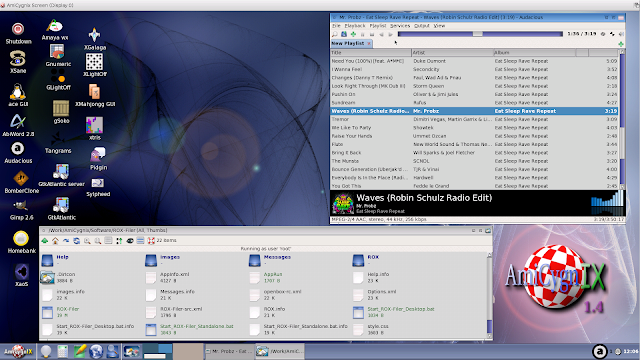 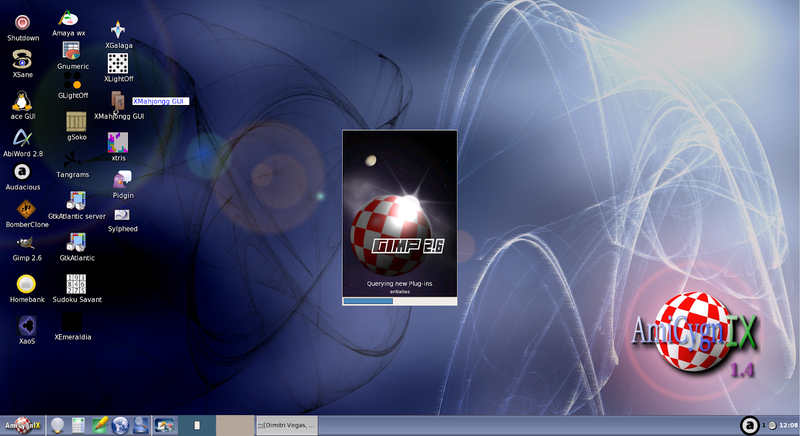 The advantage of this is access to Unix applications that are not yet available under AmigaOS 4! 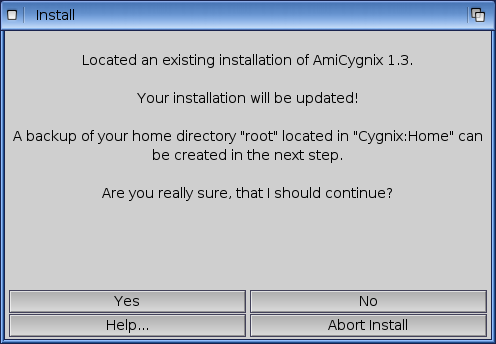 I have looked in detail at Amicygnix in the past on this blog, covering a number of versions since 2012! 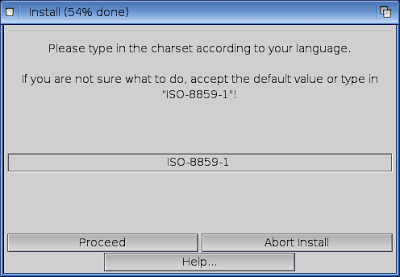 I installed the last 1.3 version update on my X1000 too but didn't cover it in the blog. 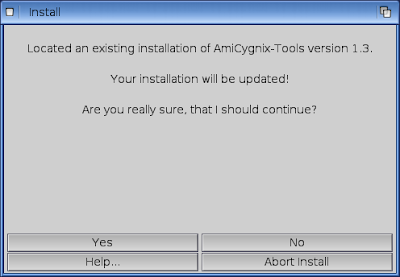 It has been a number of years since it was updated, and this update in late 2018 fixes the issue introduced in AmigaOS 4.1 Final Edition and updated Radeon HD drivers prevented Amicygnix working on my X1000 with a Southern Islands Radeon HD card installed. 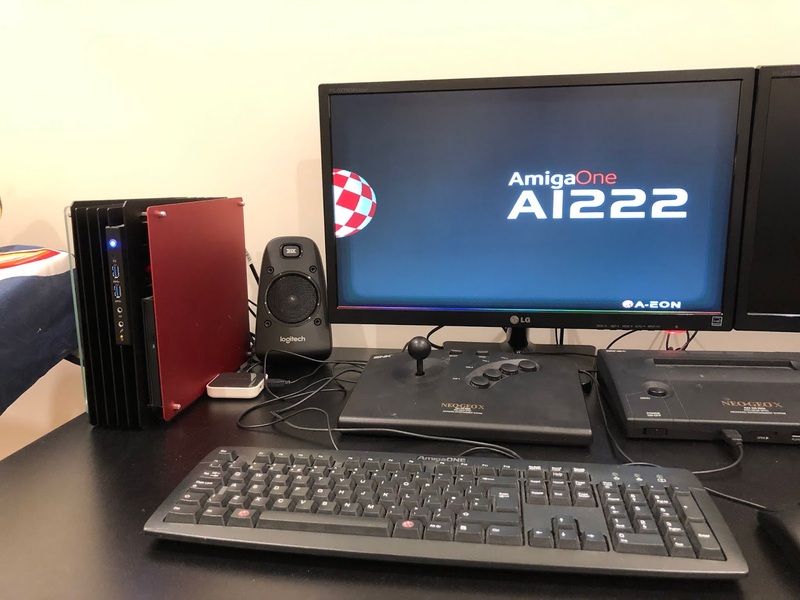 Slightly off topic - Since my last update I have made good progress on setting up my computer rooms, with my Next Gen AmigaOne A1222, X1000 and X5000 all setup. 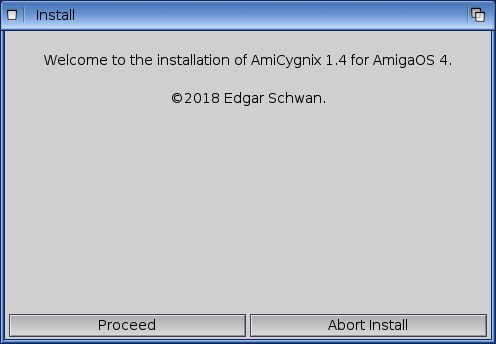 I decided to try out Amicygnix on my X5000. 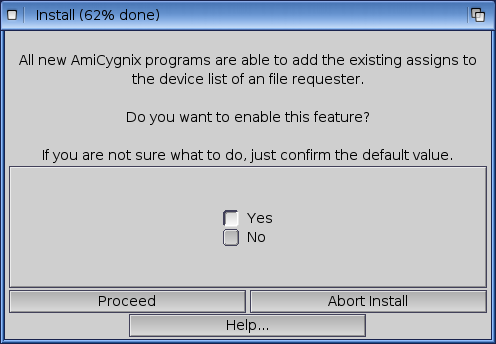 Since it has my X1000 setup copied over, it already has AmiCygnix 1.3 installed. 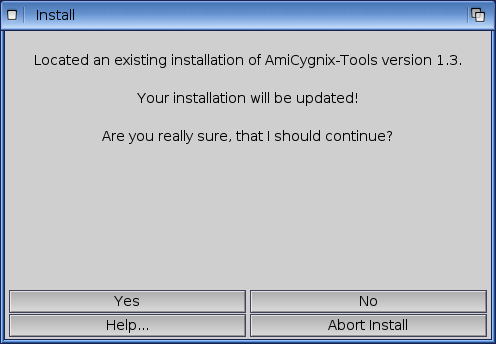 The installer picks up my previous 1.3 installation and offers to upgrade it - which of course I want to do! 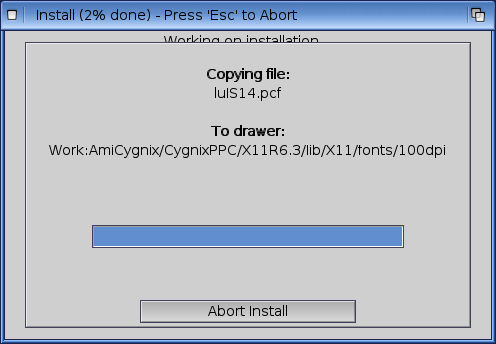 Glad to see Australia and Adelaide are there, and I input them according to the instructions on the installer. 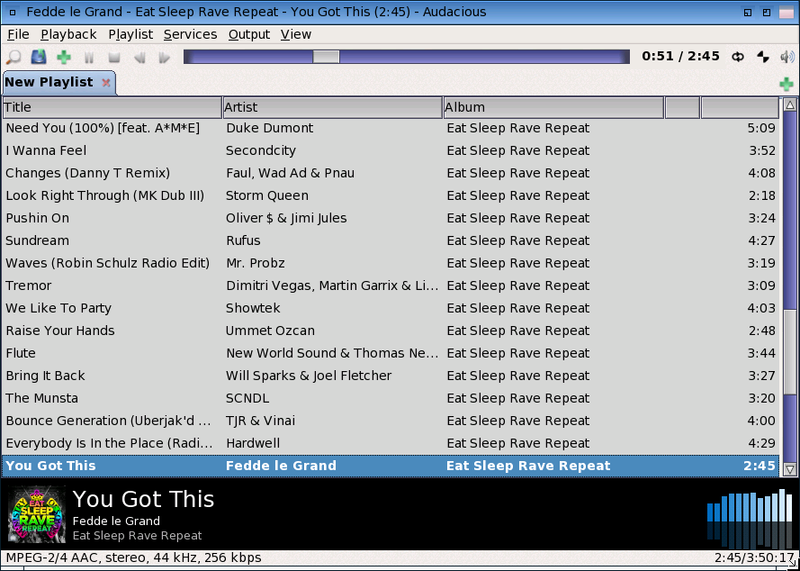 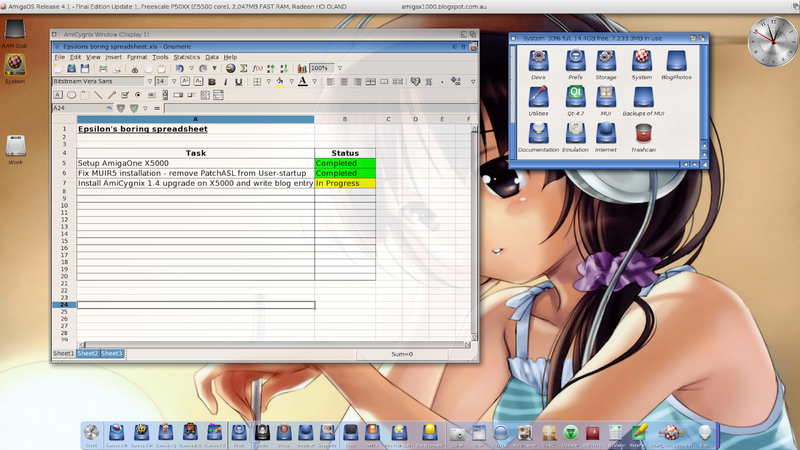 Some libraries needed are copied and caches and databases updated - I won't bore you with those screenshots! 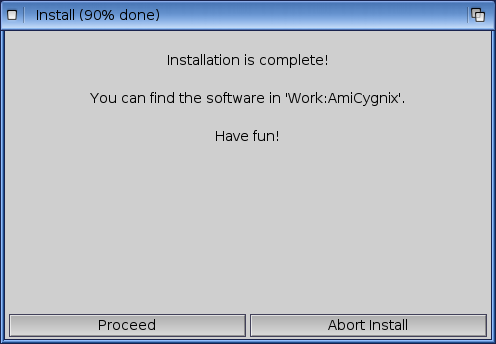 With that done the installation is completed! 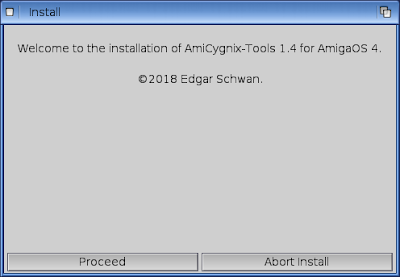 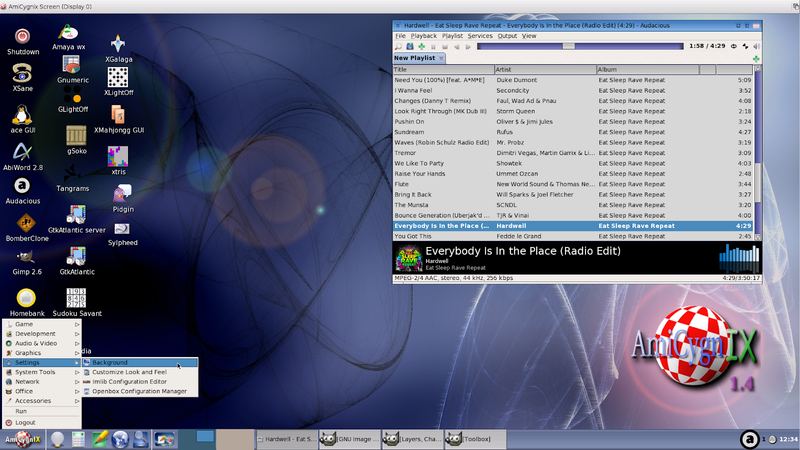 You can drag the window around the AmigaOS 4 workbench as with any other window, and click inside the window to use the application running under AmiCygnix. In Gnumeric you can save in Excel .xls format which is great as it means you can work on spreadsheets on the X5000 under Amicygnix 1.4 and then transfer easily to use on Mac or PC systems with Microsoft Office. 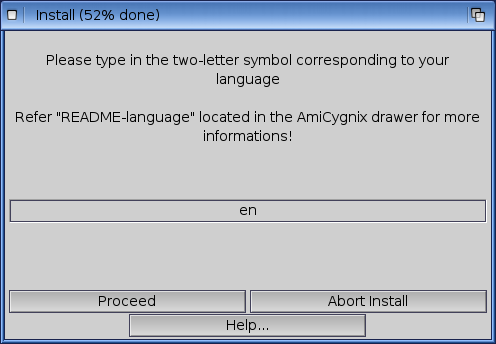 I look forward to the day when Libreoffice is available for AmigaOS 4 and we can do this natively, but this is still a good thing in 2019 that we can work on common Word and Excel documents with any Mac and PC owning friends! 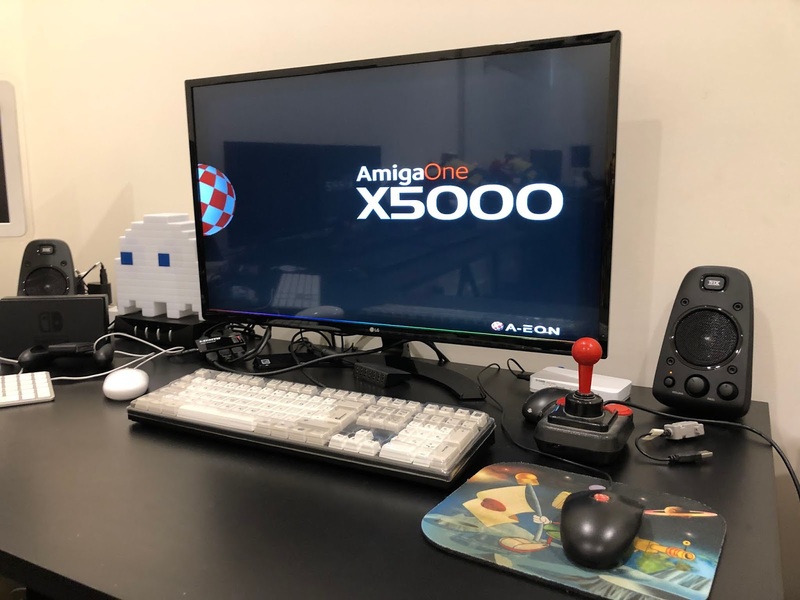 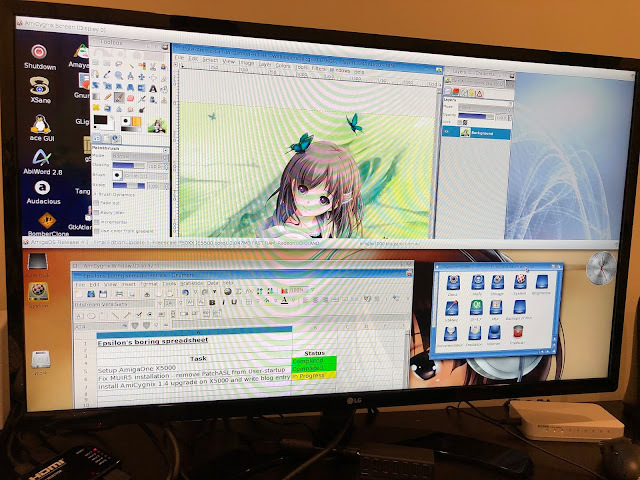 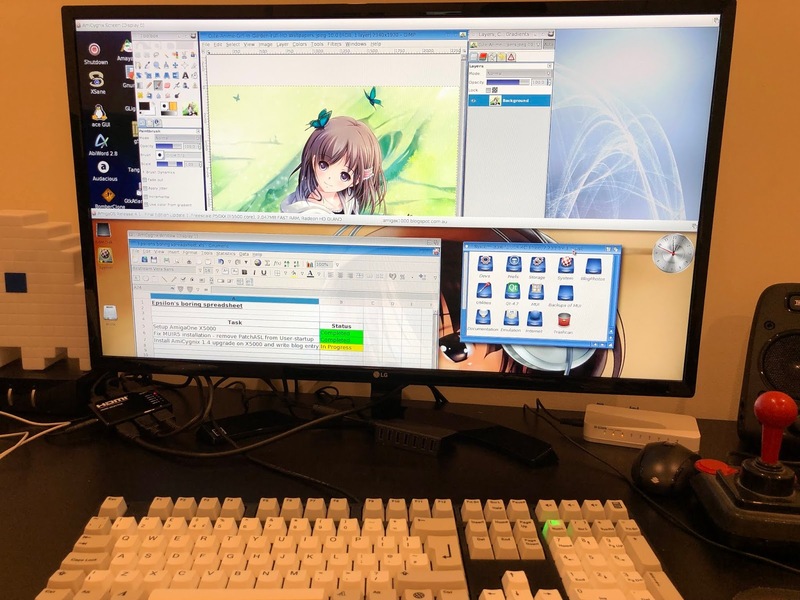 As an aside I had to fix an issue with the X5000 when using MUI patched requesters like WinAmp, Odyssey, etc, which is related to the last version of MUI5 I installed in September 2018. 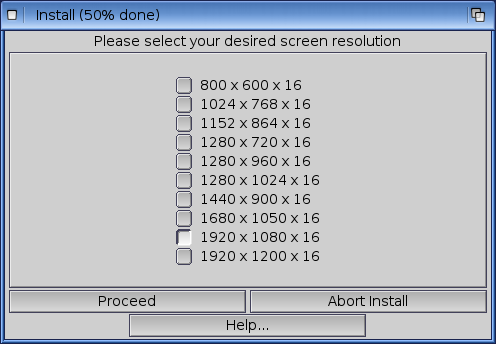 It causes Grim reaper errors (which you can ignore) when opening drawers in the requesters, but getting them every time you use another program is quickly annoying. 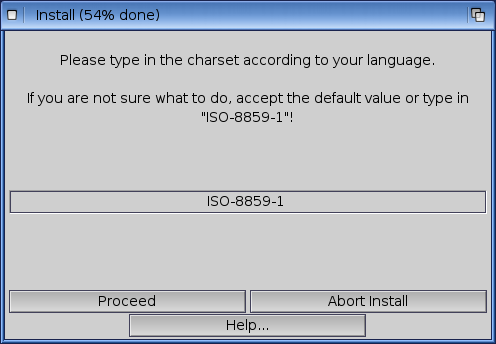 I disabled the patchasl MUI command from the s:user-startup added by the MUI installer and the issue went away. 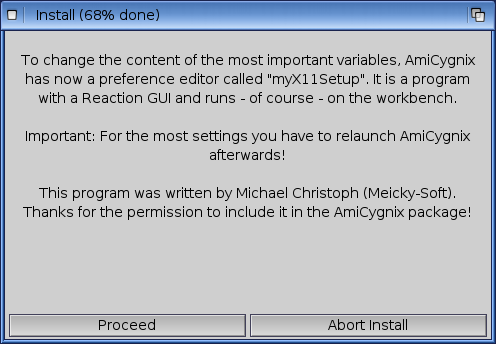 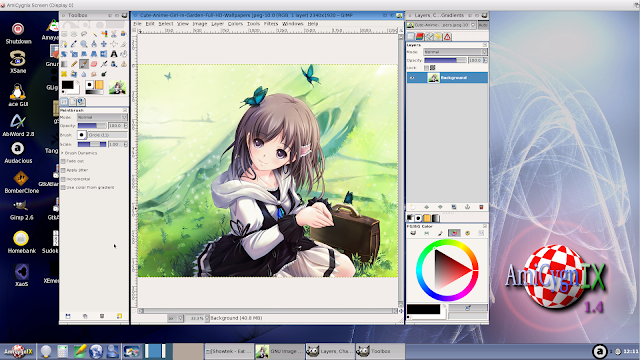 I should check if there is an MUI update to fix this...anyway, for now back to Amicygnix. 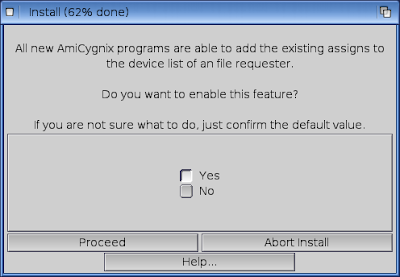 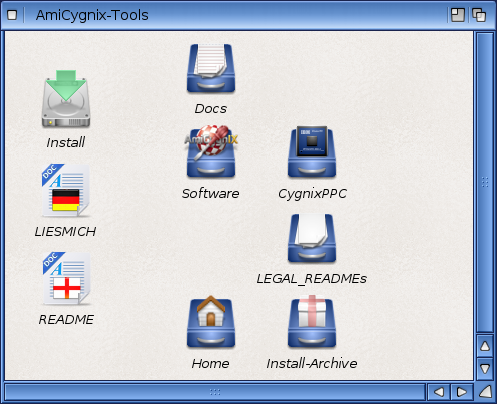 AmiCygnix has a start menu in the bottom left corner to launch games, utilities, applications and settings, and a taskbar for quick launch icons and running applications can be selected to switch focus as needed. 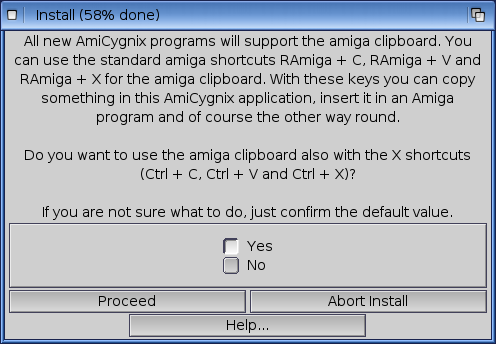 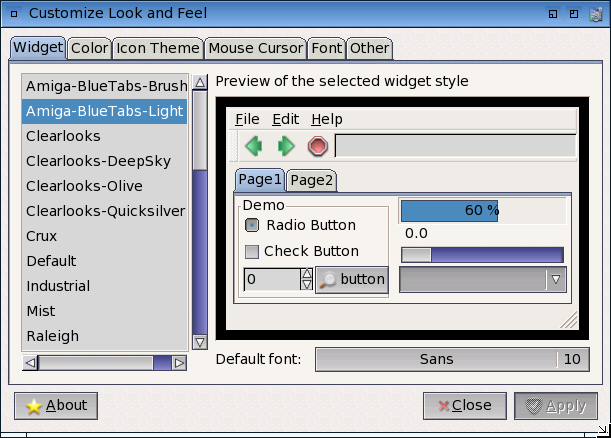 Of the cool features of AmigaOS 4.1 Final Edition which is carried over from the Classic Amiga earlier versions is the ability to "pull down" the workbench screen from clicking and holding the left button on the title bar, revealing the other opened screens behind. 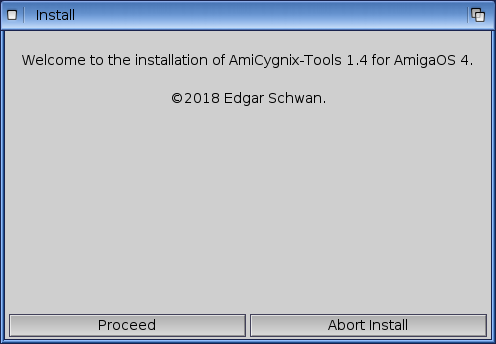 There is a lot more to explore with Amicygnix 1.4, and many applications available for it on os4depot so please give it a try!